MKV is not a compressed format, but a Matroska media files, Matroska is a new multimedia package format, also known as a multimedia container (Multimedia Container). 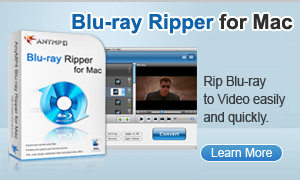 Step 1: Free download Blu ray Ripper, install and run it on your computer. Step 2: Load Blu ray disc or Blu ray folder. Click "Load Blu ray" button to choose the Blu ray disc or Blu ray folder. You can choose one Blu ray or more as you like. Step 3: Set output formats. 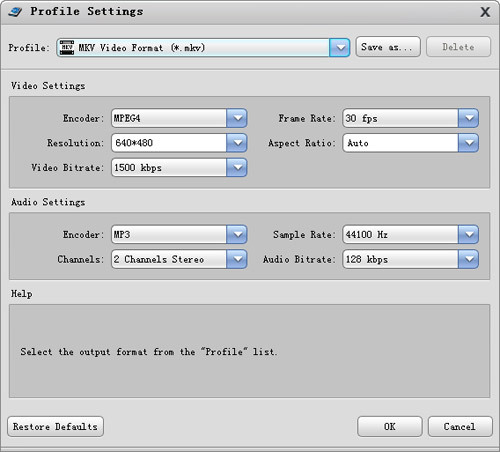 When ripping Blu ray, you can choose the output format as "MKV", also, you can choose it to other video and audio formats. 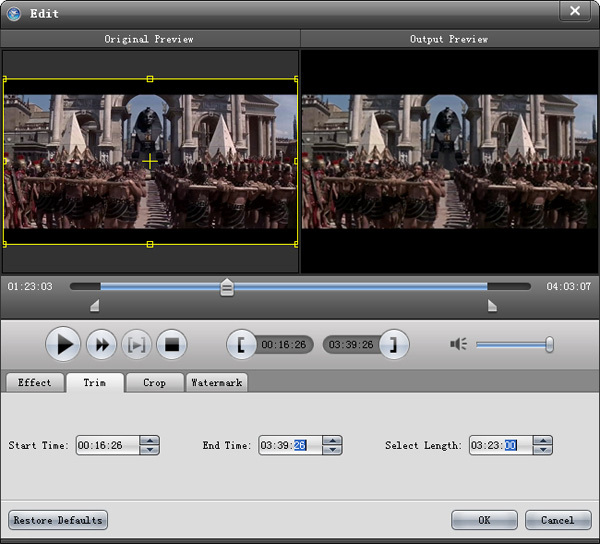 Step 4: Setting video and audio effect. Click "Setting" button to open the setting window, you can edit "Profile" "Video Settings" and "Audio Settings". You can trim your video to get the highlight parts and merge them. You can set the "Start Time" and "End Time". 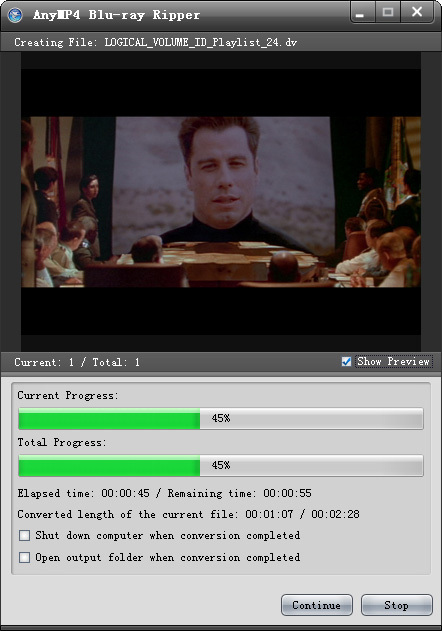 Step 6: Click button, it start to rip Blu ray to MKV, and several minutes later, you will get the perfect files.